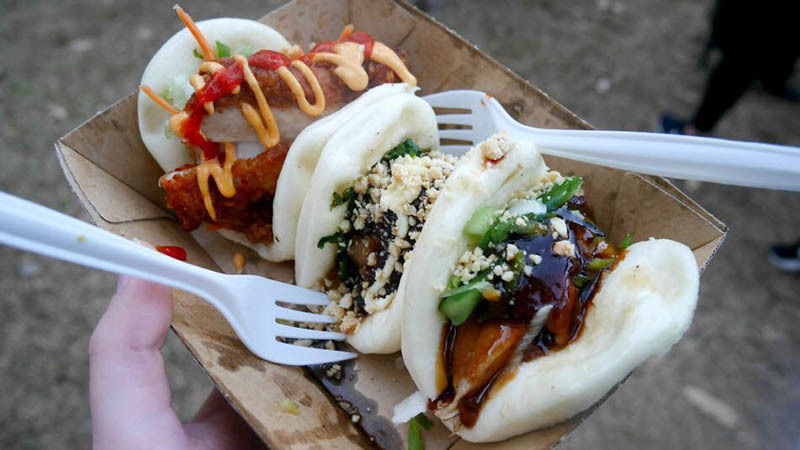 #OTSFoodFest presents Chinese New Year Street Food Festival 16th February. Based on the lunar calendar Chinese New Year falls on a different date each year, for 2018 that date is 16th February! Here at The Three Sisters we have a full day of celebrations for our lunar loving friends. 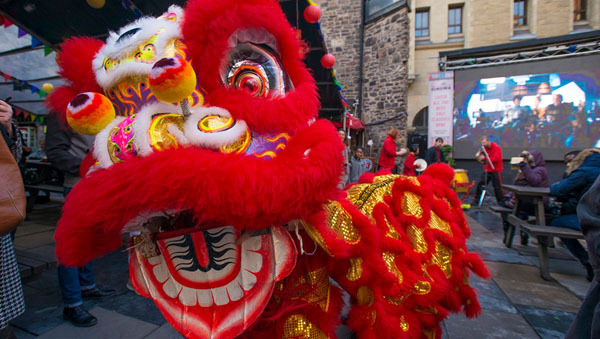 On traditional Lion Dancers will be performing and our courtyard will be bursting with street food stalls serving all sorts of delicious themed delicacies. Starting from noon; be sure to get down early because when it’s gone it’s gone! This marks the 2nd #OTSFoodFest of the year following on from the success and New Year’s Day and leading up to our annual Easter Edition on the 1st April. Our new #OTSFoodFest loyalty card system also starts off the on 18th giving you the chance to get free street food just for coming along! Look out for our street food mascots who will dishing out the cards and follow our Facebook event page for all the latest information.